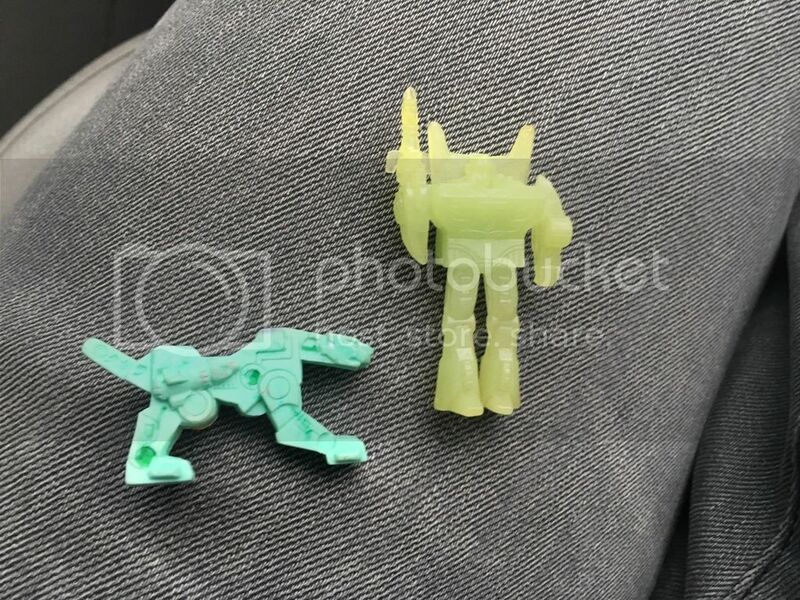 I came across some 80s keshi transformers g1 items. I’m not sure I’m totally sure that I’m correct on era but I just don’t know what these are or their value. The clear yellow one is a bit harder rubber than I’m used to. I also have this other one as well. Is that decoy? He’s more of an eraser. 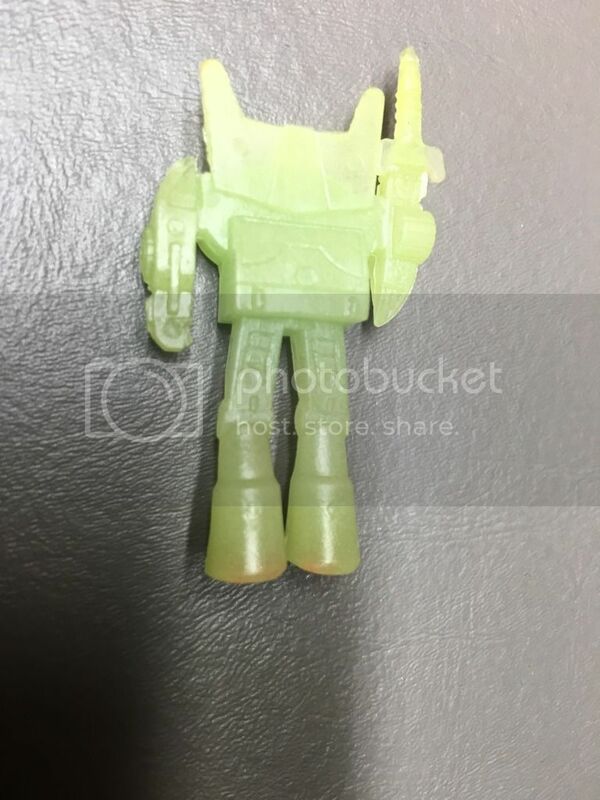 No idea on price or even of they are decoys (only seen them in red and purple) although i know other colours were available in Asia but the green ravage certainly looks the part. Yeah there are a handful of TF decoy series in Japan, we only got the standard series here in the states. Most released by Kabaya. Not sure why the listing lists them as milk caramel series as that was just the candy they came with. The glow set is cool but a little smaller than some decoys, they can pull from $10-$20 depending on condition, the ravage you have is from set that is a little more flat, and a bit more common, they top out around $5 in good condition. This set was bootleged as well in mexico and can be found in hard plastic. It's a candy toy line, so it would make sense that they're referred to as such by the name that would've been on the boxes? Decoys as a line name and concept were a Hasbro thing to my knowledge, while they were just a line of keshi in Japan. from what I've read, the decoy line was actually game pieces in japan. not sure how valid that info is, though. Rudimentary stuff, like the way you could theoretically refer to MIMP as game pieces. 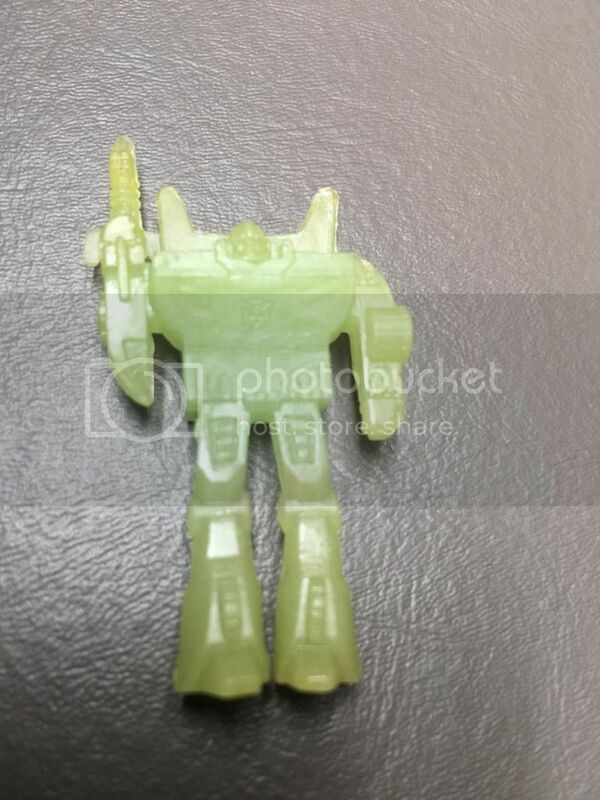 Unlike Decoys where the numbers were a checklist, the Takara keshi had numbers on the back that represented the sum of their tech spec stats, so you could assemble teams where the highest number won, etc. There were also a board game that used a few figures as pieces and figure launchers, the typical ancillary stuff for a keshi line. Edited by stoffhimel, 11 February 2019 - 08:34 PM.